Show your team spirit with this soft vintage youth tee from LAT's family line of Vintage Football T-Shirts. When it comes time for family pictures, make your kids photo ready with a set of sibling tees. 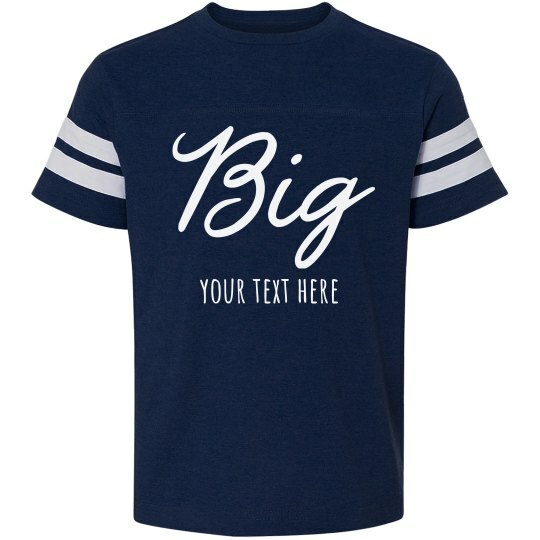 This design will fit the eldest as they lead the tiny troop, but you can customize the text on the back to their name and number in the family.